On platform 3 at Westbury and rather useful! The CIS (Customer Information System) on the right can be viewed live, selecting a staff view for detail - apparently using Darwin data feeds. 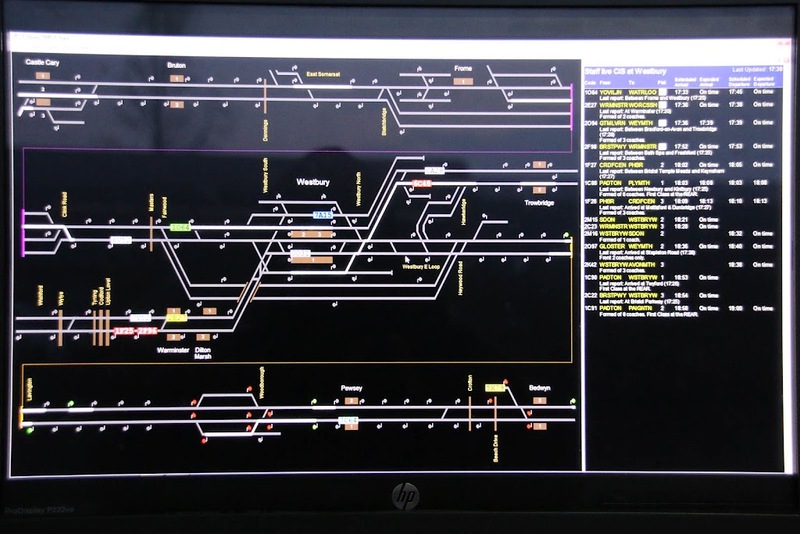 The signalling data may correspond with that at Open Train Times.